Tite admits he wishes Argentina star Lionel Messi was born in Brazil so he could play for the national team. 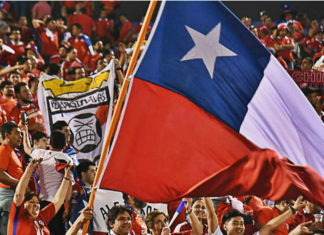 Chile's national football team, twice Copa America champion, is set to compete in the first ever China Cup in January. Six Latin American national football associations including Chile have been penalized for homophobic chants by fans. 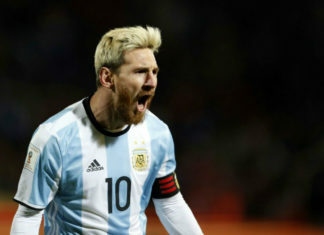 Maradona asserted that Lionel Messi’s brief retirement from the international circuit could have been a well-planned PR strategy. 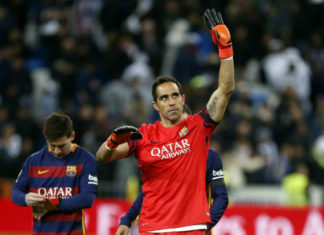 Premier League giants Manchester City have officially announced the signing of Barcelona goalkeeper Claudio Bravo. 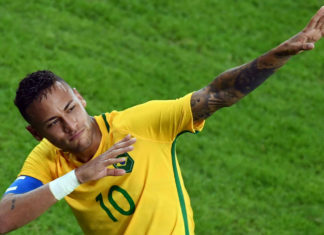 Brazil coach Tite said on Monday that he will try to convince Neymar to reverse his decision to quit as national team captain. 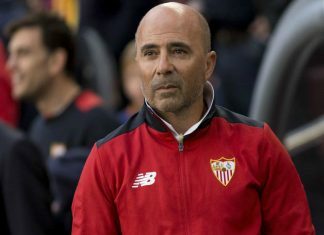 New Albiceleste boss Edgardo Bauza convinced the 5-time Ballon d'OR winner to reverse his decision and the player agreed. 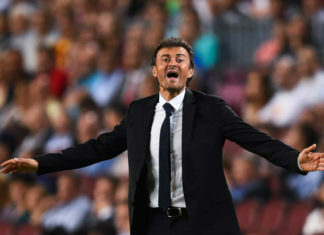 Luis Enrique has admitted that the reigning La Liga Champions have to step up their game after their humiliating 4-0 defeat against Liverpool. Brazilian midfielder Paulo Henrique Ganso has confirmed he will join Spanish club Sevilla after ending his four-year association with Sao Paulo. Renato has made 14 appearances for Beijing Guoan since joining the Chinese Super League club from Corinthians in January. 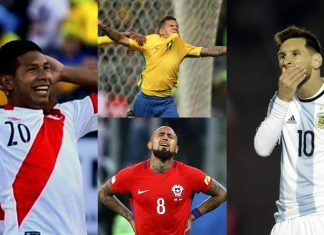 The resignation of the national team's coach, Gerardo Martino, is another chapter in the crisis that is currently facing Argentine soccer, which is unprecedented and it is still uncertain whether it has hit rock bottom. Gerardo Martino has quit as coach of Argentina, just days before he was due to start preparing the country's Olympic football team for next month's Rio 2016 Games. Brazil legend Pele has become the latest high-profile name to call for Lionel Messi to retract his decision to retire from international football. 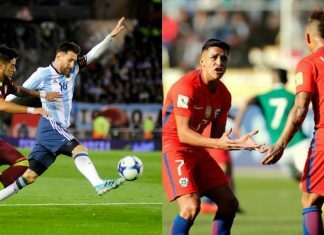 Xinhua looks at some of the highlights - and lowlights - of the centenary edition of the Copa America ahead of Sunday's final between Argentina and Chile at New Jersey's MetLife stadium. Barcelona forward Neymar and Bayern Munich winger Douglas Costa have been included in Brazil's 18-man squad for the Rio 2016 Olympics. Retired Brazilian star striker Ronaldo says Brazil is no longer a top-class team in football. 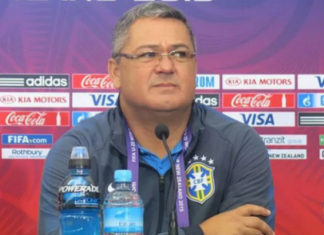 Argentina's national football team coach, Gerardo Martino, will continue tenure and lead the U-23 team through the Rio Olympics 2016. The president of the Argentina Football Association (AFA), Luis Segura, announced his resignation on Monday through a press release published by the association. 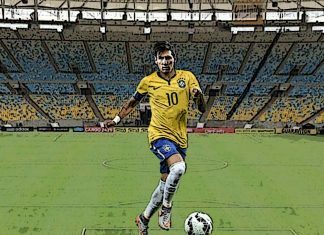 Catch all the action and follow LIVE Commentary as USA take on Colombia in the 2016 Copa America Centenario's Third Place Match clash at University of Phoenix Stadium, Glendale on 25 June, Saturday. While all eyes this side of the Atlantic are on Euros, over the water another international football tournament is taking place. The Barcelona striker now has five goals in the Centenary Copa America and is one behind Chilean Eduardo Vargas in the race to become the tournament’s top goalscorer. An early goal from Dempsey followed by one from Zardes sealed a spot for USA in the semi-final as they beat Ecuador 2-1 in the Centenario Copa America 2016 quarter-final clash. 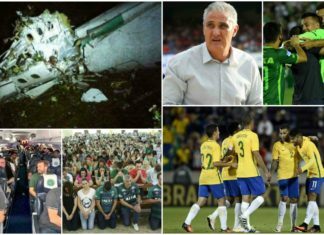 Brazil's football confederation (CBF) has appointed Tite as national team coach, his former club Corinthians said on Wednesday. 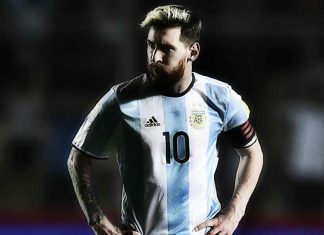 Argentina's star Lionel Messi on Wednesday was respectful of Venezuela, ahead of their quarter-final clash in the Copa America Centernario. 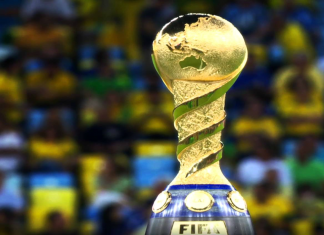 The 2016 Centennial Copa America concluded its group stage matches with eight teams advancing to the quarterfinals. Lamela, Lavezzi and Cuesta scored three early goals in the first half as Argentina outplayed Bolivia 3-0 in the Centenario Copa America 2016 Group D encounter. Chile conceded early but a brace each for Eduardo Vargas and Alexis Sanchez sealed their spot in the quarter-finals. 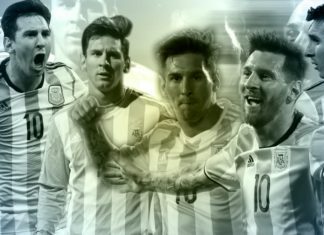 Argentina face Bolivia in the Centenario Copa America 2016 Group D clash at CenturyLink Field, Seattle, Washington on Tuesday. Chile lock heads against Panama in the Centenario Copa America 2016 encounter at Lincoln Financial Field, Philadelphia on Tuesday. Uruguay have something to take back home as they thrashed Jamaica 3-0 in the Centenario Copa America Group C clash at the Levi’s Stadium. An incredible late goal from Corona helped Mexico to seal top spot in Group C with a 1-1 draw against Venezuela. Catch all the updates and follow the LIVE commentary as Uruguay face Jamaica in the Centenario Copa America Group C clash at the Levi’s Stadium, Santa Clara, on Monday.